Looking to book tickets for our Tribute Events and/or Christmas/New Year Events? Click the button below. 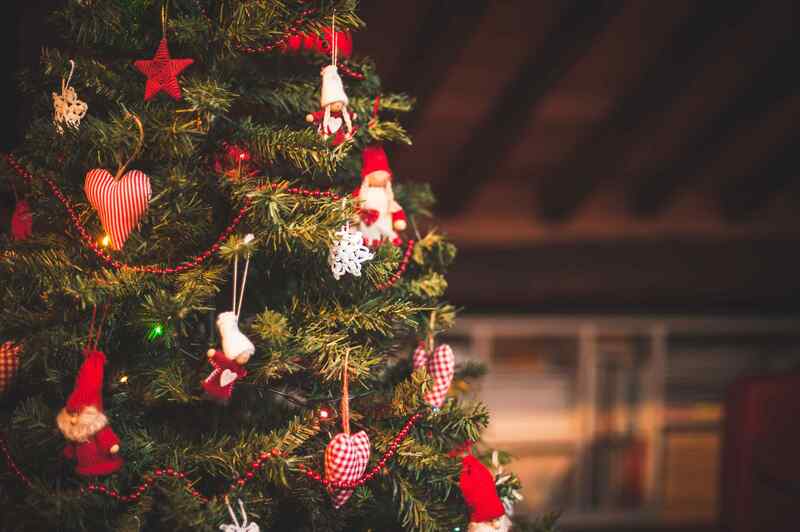 The 2019 Christmas Party season is almost upon us and Westone Manor Hotel is hosting shared Tribute Night Events throughout November and December. Celebrate in style with everything you want from the festive season whether you are organising an event with colleagues, family and friends or a Corporate Christmas Party. Enjoy delicious Three Course Sit Down Meal, carefully prepared with the finest seasonal flavours, followed by Tribute Night Event until midnight. One Guest Free of Charge for every 10 Guests you book! Contact 01604 739 955 or email events@westonemanor.com for date availability and for a quote. Laced with whiskey, served with Toasted Brioche and caramelised onion chutney. Served with of Pigs in Blanket, Yorkshire pudding, Sage & Onion Stuffing, Roast potatoes, Carrots, Green Beans, Broccoli, Honey Glazed Parsnip, Brussels sprouts, Cranberry Sauce and Turkey Gravy. Served with Roast Potatoes, Yorkshire pudding, Honey Glazed Parsnip, Green Beans, Broccoli, Carrots, Brussels sprouts, Sage & Onion Stuffing and Mushroom Sauce. Followed by Tea or Coffee and minced pies.